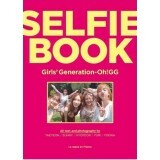 Description : Selfie Book ORDER FORMS : New Customer, click --> .. 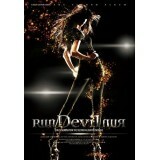 Description : Japan Single ORDER FORMS : New Customer, click --> .. 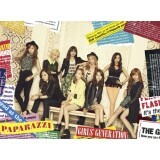 Description : Japan 1st Album Repackage ORDER FORMS : New Customer, click -->.. 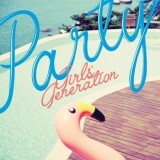 Description : 2nd Album Repackage ORDER FORMS : New Customer, .. 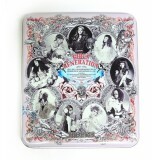 Description : Concert Album ORDER FORMS : New Customer, click .. 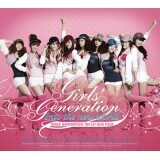 Description : 3rd Album ORDER FORMS : New Customer, click --&g.. 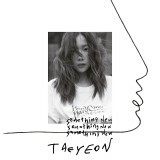 Description : 5th Album Ver. B ORDER FORMS : New Customer, click --> N.. 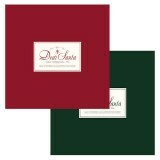 Description : Christmas Special Album ORDER FORMS : .. 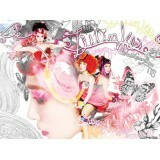 Description : 2nd Mini Album ORDER FORMS : New Custome.. 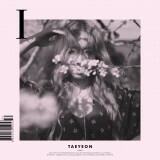 Description : 1st Album Repackage, CHINESE VERSION ORDER FORMS : .. 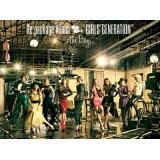 Description : 1st Album Repackage ORDER FORMS : New Customer, click .. Description : 3rd Mini Album ORDER FORMS : New Customer, click -->.. Description : 1st Photobook ORDER FORMS : New Customer, click -->.. 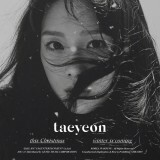 Description : Winter Album ORDER FORMS : New Customer, click -->&..